Dental hygiene is essential for healthy teeth, gums and fresh breath. As the saying goes, ‘prevention is better than cure’ and here at The Dental Centre Bedford, we aim to provide our patients with full support in the fight against dental problems such as tooth decay and gum disease. Our experienced and highly skilled team of dentists and hygienists are here to help you keep your teeth and gums in great shape. Good oral health begins at home and diligent brushing with an appropriate toothbrush, along with flossing, will get you off to a great start. Unfortunately though, the bacteria that lead to both tooth decay and gum disease have a habit of finding their way into places that simply can’t be reached without periodic professional care to support your efforts at home. This is where our hygienists are on hand to help. Using the latest equipment, they will remove the tartar (hardened bacteria) that has built up in difficult to reach places. Not only will this thorough cleaning help in the fight against gum disease, but will also leave your teeth looking and feeling cleaner too. With gum disease increasingly being linked to many medical problems such as heart diseases, diabetes and even Alzheimer’s, ensuring that you take good care of your gums may even result in better general health too. 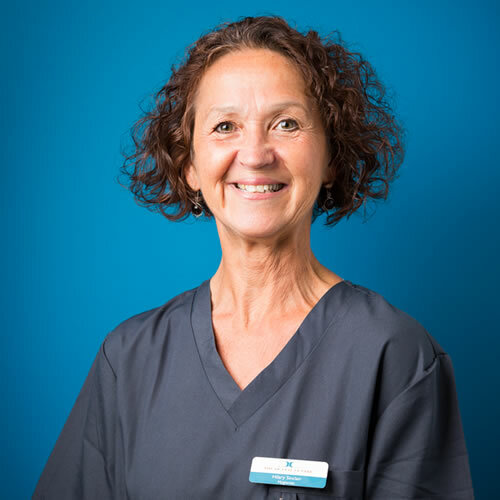 Where gum disease has advanced, The Dental Centre Bedford also offers the services of a specialist periodontist who has advanced training in diagnosing and treating all forms of gum disease. To book an appointment with our dental hygienist, please call us today on 01234 819868. Our friendly team are on hand to assist you.